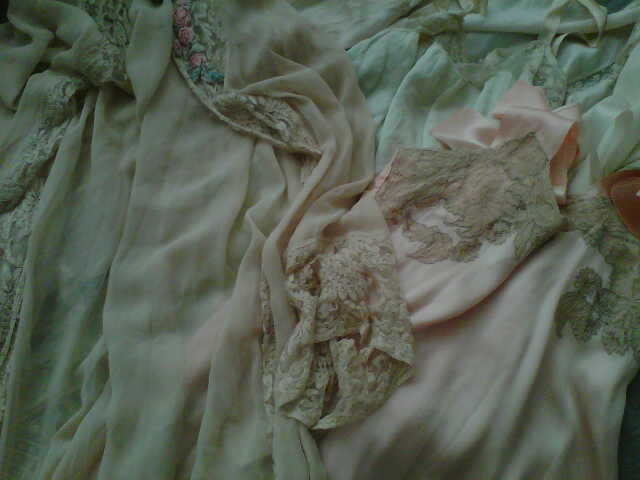 I am into vintage night wear at the moment. I got these on Sun! Lovely Rebecca gave me the white lace top! !